Air sampler to be offered to customers who make a large number of controls, in isolators or with staff rotation and that comply with the quality standards and QM GLP / GMP. The use of three independent aspirating heads (satellite units) allows you to make three contemporary sampling cycles in three different isolators or in an isolator using different culture nutrients. 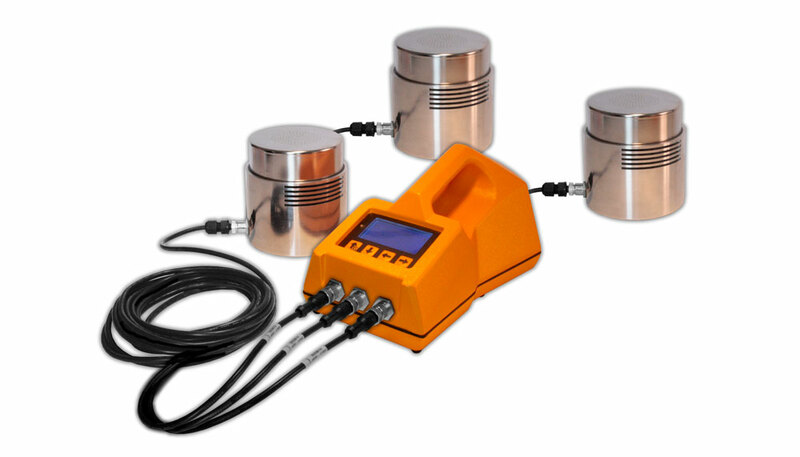 Air sampler to be offered to customers who make a large number of controls, in isolators or with staff rotation and that comply with QM LPG / GMP.